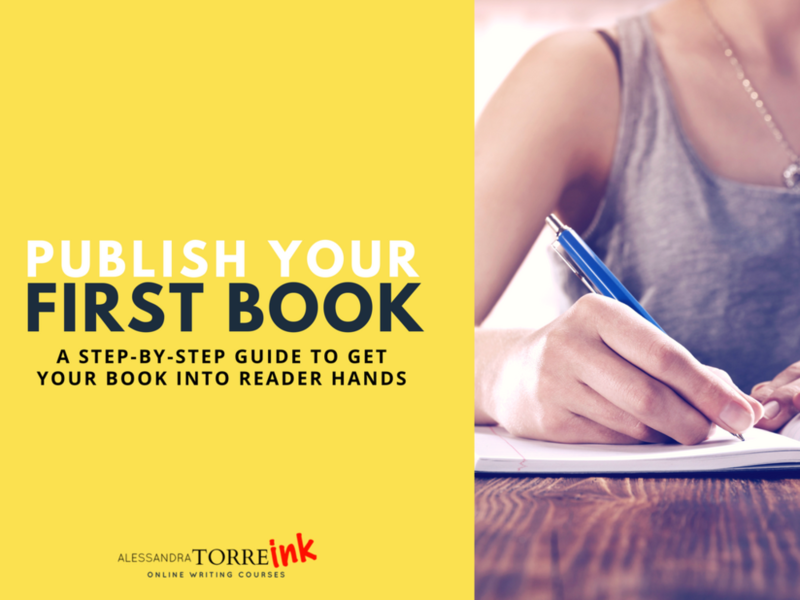 The Romance Cover: Have you ever wanted to write a book and don't know where to start? 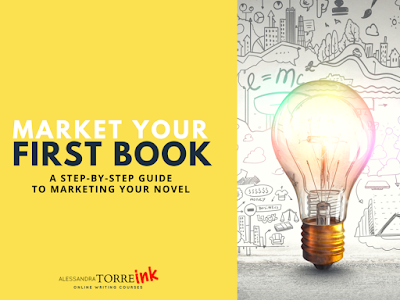 Alessandra Torre tells you how!! Have you ever wanted to write a book and don't know where to start? 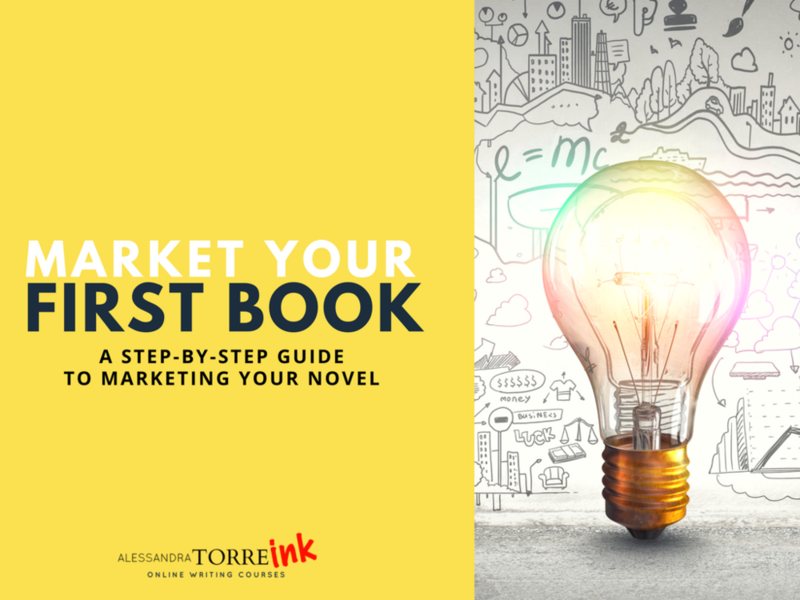 Alessandra Torre tells you how!! 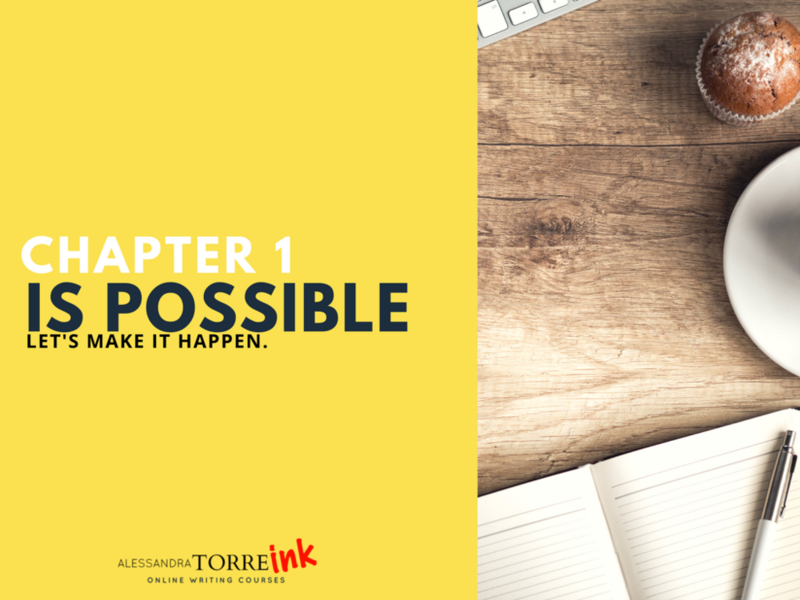 Being an avid reader I have had many dreams of putting pen to paper myself and write something for myself. For me, the major stumbling block has always been ideas!! I am the least creative person I know, I feel I could write, but just could not come up with a plot. There are many though that have those thoughts and ideas and just don't know where to start. Alessandra Torre is one of my favourite authors and has given me one of my favourite novels in the shape of Hollywood Dirt, which I cannot wait to see come to life on the big screen. 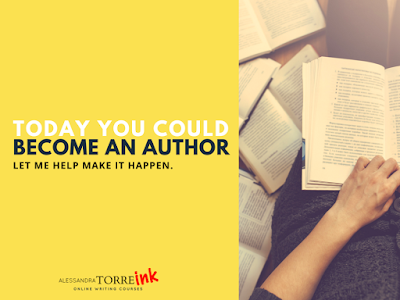 Now Alessandra Torre is launching programmes to help the budding author in all of us. I for one am itching to create, maybe this is the kick start that I need too! !